If you want to sell your a house you can’t just decide one day you want to sell it, contact an agent and then put it on the market. There are a few things that you must do before you even think about listing your home for sale on MLS. Below is an outline of the top 4 things you should do to prepare your home to get ready to sell. Keeping a home well maintained throughout your owning it is one of the most important things to making sure you recoup the highest investment. Curb Appeal, curb appeal. Buyers make their first judgement on your home as soon as they pull up in front of it, and they say most prospective buyer make up their mind within the first 2 minutes of seeing the home. 1.) LANDSCAPING – Make sure your yard is well landscaped, the lawn is mowed and edged, make sure you have pulled all the weeds, lay down new mulch and plant flowers everywhere. An unkempt yard is one of the worst things you could do to turn off a buyer right away. And a well kept, pretty landscaped yard is one of the best ways to attract buyers. 2.) PRESSURE WASH – Make sure before you list your home for sale that you have pressure washed the outside, including the driveway, curbs, porches, and decks. For $50 you can rent a pressure washer from local rental store like Hughes Rental on Bowman Rd. and do it in one weekend. The results are worth it. A professional pressure washer who uses bleach, moves or wraps up furniture, and takes their time can make your house look almost brand new. 3.) 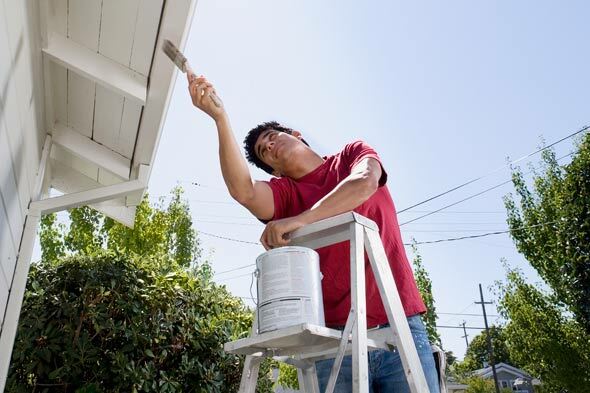 PAINT – There is nothing like a newly painted house. This appeals to buyers because they don’t want to have to move into a house and feel they have to paint it. Not necessarily am I talking about the inside, but more so the exterior, such as the trim, and if it needs it, the exterior of the entire house. If you do paint the interior make sure you paint the base boards. You wouldn’t believe how much positive feedback nice bright white base boards can get. Also, if you paint the walls don’t paint them colors YOU like, try to keep them neutral tones, light tans, and grays work best. As those are universally accepted. 4. 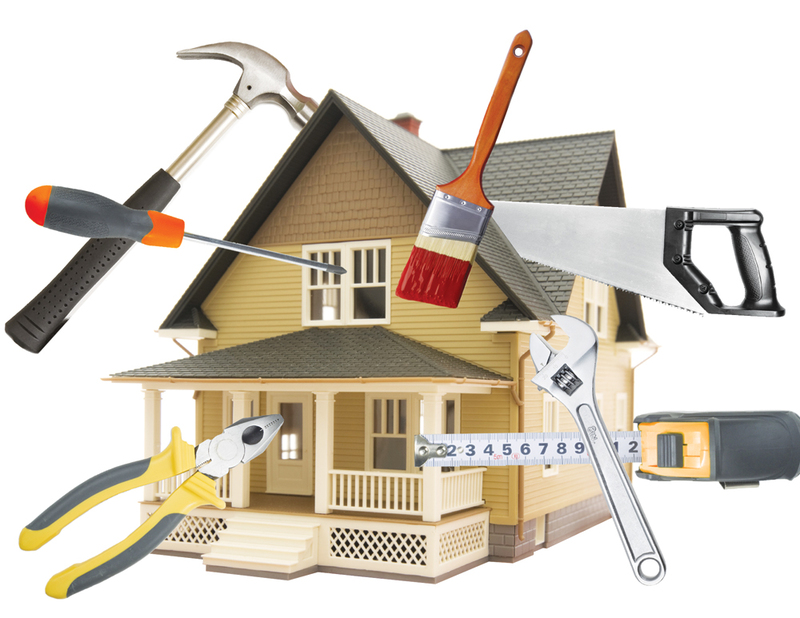 REPAIR KNOWN DEFECTS – Before you even think about putting your house on the market in Charleston SC, you better get those little things that you know need fixing done. Trust me any buyers walking through and viewing the home will see them, and it will turn them off. No buyer wants to come in and have to start fixing their new purchase. Secondly, a home inspector will point them out on an inspection so you are going to have to get them fixed anyway. Also, if you don’t a good buyers agent will notice them and advise their client to make low offers because of the work that needs to be done which will cost you money. So doing the little fixes yourself will cost you less by getting them addressed before they are seen by anyone.